At Zampieri Restorative and Cosmetic Dentistry, our goal is to provide the world’s best restorative and cosmetic dental care in a warm and inviting atmosphere. Our dentists understand your dental needs and that’s why we do all we can to ensure each visit is calm and relaxing, where you receive the finest dental treatment with cutting-edge dental techniques. Call 201-944-1027 today for your appointment and find out why patients rave about the service Zampieri Dental provides. I look forward to appointments! I have been going to Zampieri Dental Care ever since I was a teenager. I've always enjoyed my visits with them, and with myself being a chicken, the staff has always been very patient with me. I actually look forward to my appointments now! Everything about my appointment was top notch. No waiting time, very thorough Hygienist, explained tips on flossing types -soft picks seem to work best for me. Can't wait till my 6 months check up, to once again brighten my smile. Thanks Zampieri Dental team! I have been ignoring my teeth for many years due to anxiety and fear of the dentist. Dr. Michael Zampieri goes step by step so at all times you know what he is doing. They always follow up to make sure everything is okay! It's comforting to know that they really have your best interest in mind. Dr. Michael and the staff make going to the dentist a pleasant experience...and that's coming from a real scaredy cat! I was absolutely happy with the service provided, especially given the urgency of my situation. Both of them are exceptionally professional, and they know exactly what to do. I will definitely stay with this office and recommend them to my friends. Everything was perfect! I travel 200 miles to come to your office round trip and I wouldn't change a thing. So happy I found them! Cosmetic dentistry is the practice of improving the aesthetic look and feel of your smile. Zampieri Dental Care is proud to offer all aspects of dentistry under one roof. Invisalign is a way for patients to straighten teeth and improve their smile without the need for traditional braces. Teeth whitening is the process by which we brighten discolored or stained teeth, returning your smile to a brilliant white. The All-on-4® Dental Implant Procedure uses four implants, with the back implants angulated to take maximum advantage of existing bone. Restorative dentistry is the process where we assist in returning your natural teeth that have become decayed, lost, or damaged back to healthy, working order. The TMJ is one of the most used joints in your body and when your jaw hurts, it can be one of the most uncomfortable and nagging aches you have. At Zampieri Dental Care in Fort Lee, New Jersey, we have some of the best dental professionals available to help with your tooth extraction needs. 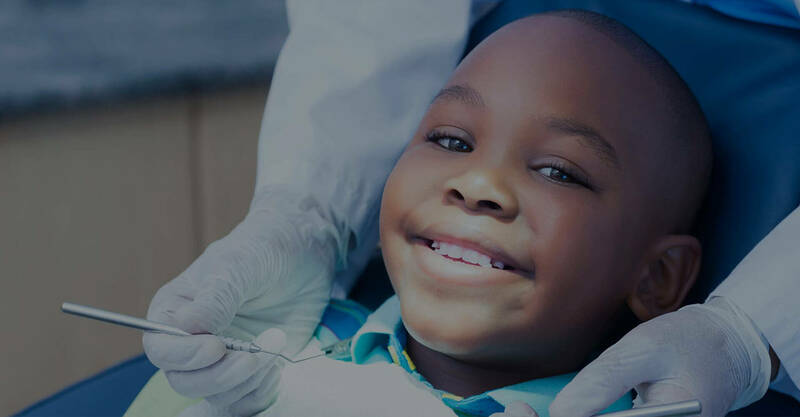 Whether it is a missing tooth from a sports injury, a dental crown that has fallen off, a chipped tooth or a lost filling, sometimes a trip to the dentist just can’t wait.